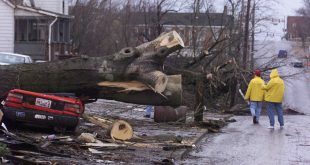 Tales of the damage caused by the tornado were on the lips of astonished Clarksville community members for many years. Details spoken in awed voices ranged from images of buildings that appeared swatted by giants to cars that were impaled by large trees like spears. 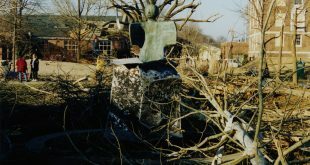 Thomas King, an APSU music professor and co-artistic director at the American Institute of Musical Studies, told a unique story of loss and recovery that occurred as a direct result of the tornado. 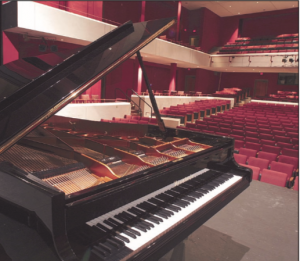 Sitting on the stage in the concert hall of the Music/Mass Communications building on Friday, Jan. 22, 1999 was a rare Bösendorfer Imperial Grand piano. When the tornado touched down, wreaking havoc on campus, it set off sensors in the Music/Mass Communications building. The water from the tank did its job well. According to King, it flooded the entire stage and the rare piano sitting on it. During the tornado, the sensors went off in the Music/Mass Communications building, unleashing water onto the stage and destroying a rare Bösendorfer Imperial Grand piano. 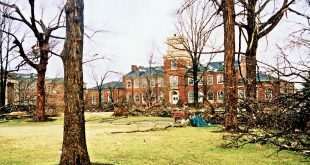 The piano became one item on a very long list of items APSU that would look to replace as a result of the tornado. 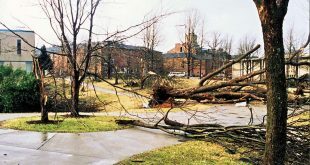 Though it took years, the university was eventually able to assess all the damage caused by the storm and rebuild or replace what was necessary. However, replacing the piano resulted in a pleasant surprise. The destroyed Bösendorfer Imperial Grand piano was originally worth $55,000. 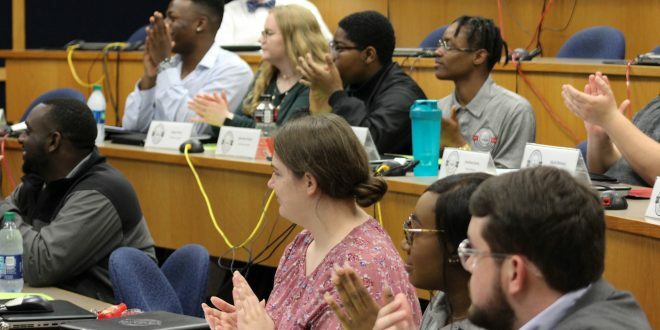 King remembers the insurance company that was working with the university specifically agreed to replace the original with the same kind of piano. However, the Bösendorfer is a rare brand of piano made only in Vienna, Austria by a piano manufacturer established by Ignaz Bösendorfer in 1828. King further explained that the whole process took over two years before a new Bösendorfer Imperial Grand piano arrived at APSU. 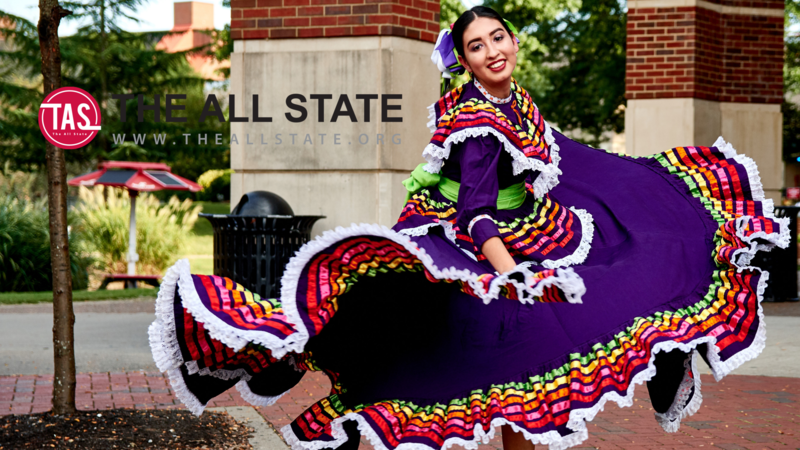 But the APSU music department reaped benefits from the final result. “By the time we bought the second one, it was worth $175, 000,” King said. 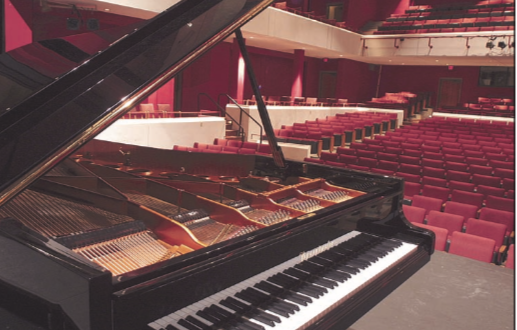 He attributes the new piano as one of many ways the university benefited from the unexpected disaster.